LONDON (Sputnik) - UK Prime Minister Theresa May and US President Donald Trump agreed in a phone call on Friday to hold talks on the potential impact of the reimposed US sanctions might have on businesses operating in Iran, May's office said in a press release. "The Prime Minister raised the potential impact of US sanctions on those firms which are currently conducting business in Iran. They agreed for talks to take place between our teams," the press release read. 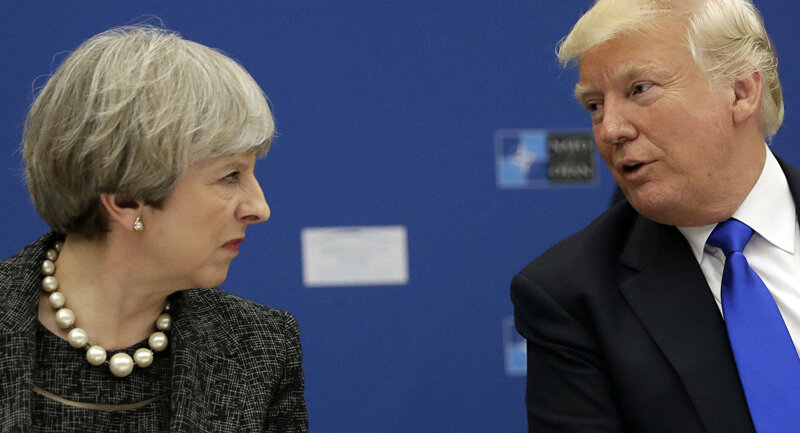 However, Theresa May and Donald Trump agreed on the need to keep countering Iran's destabilizing activities in the Middle East, May's office said in a statement. "The Prime Minister and the President condemned the Iranian rocket attacks against Israeli forces earlier this week, and strongly supported Israel’s right to defend itself against Iranian aggression. They agreed on the need for calm on all sides and on the importance of tackling Iran’s destabilising activity in the region," the statement read. May, however, reaffirmed London's commitment to Iran's nuclear deal, which the United States is leaving, and noted that the United Kingdom and European countries would ensure that the deal would be maintained "as the best way of preventing Iran from developing a nuclear weapon." 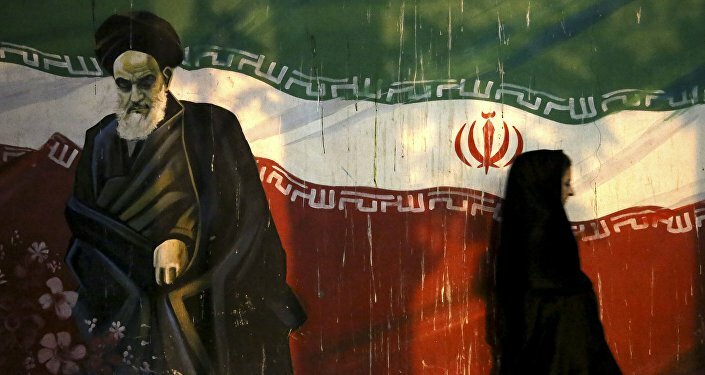 Trump earlier this week announced that the United States would withdraw from the Iran nuclear deal, formally known as the Joint Comprehensive Plan of Action (JCPOA). The president also vowed to reimpose the highest level of economic sanctions against Iran in response to Tehran's development of its nuclear program.